Good morning and Happy Monday, you guys! 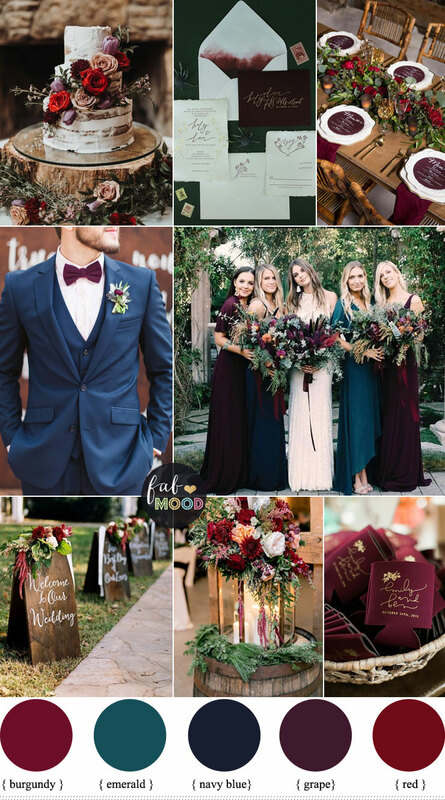 As we all know,choosing wedding color is a tough decision, color combinations are extremely important in the planning of your summer wedding. 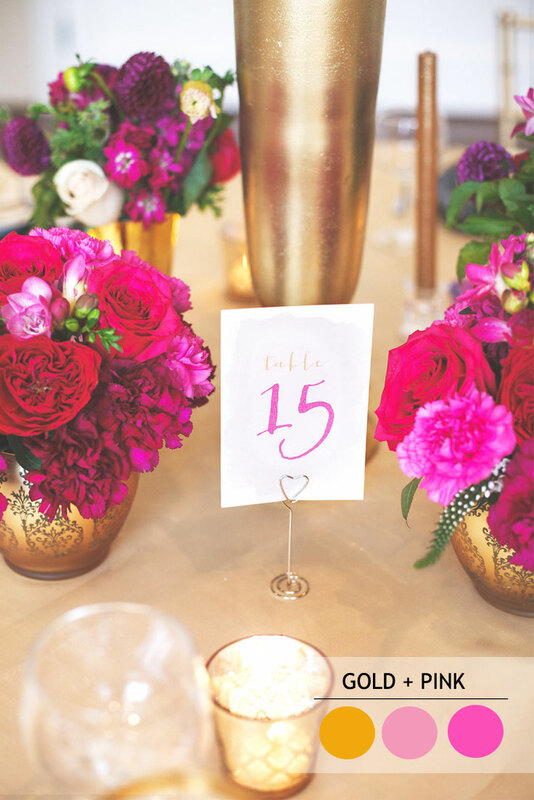 In fact many couples choose their color palette first it’s that crucial! 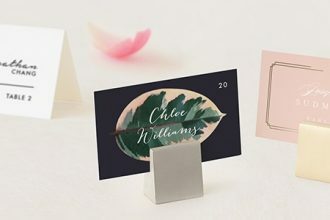 There are many color matching possibilities for summer wedding themes. You need to work with the colors, but how many to choose? It’s usually better to choose two primary colors, such as green and yellow. Then think about the different shades available and how to blend them to make your final palette. 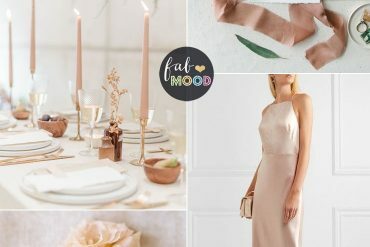 So, Today I’m sharing 15 my favorite color looks for the season. 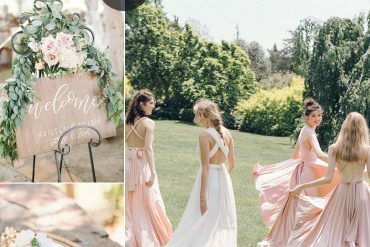 If you are still on hunt for summer wedding color . 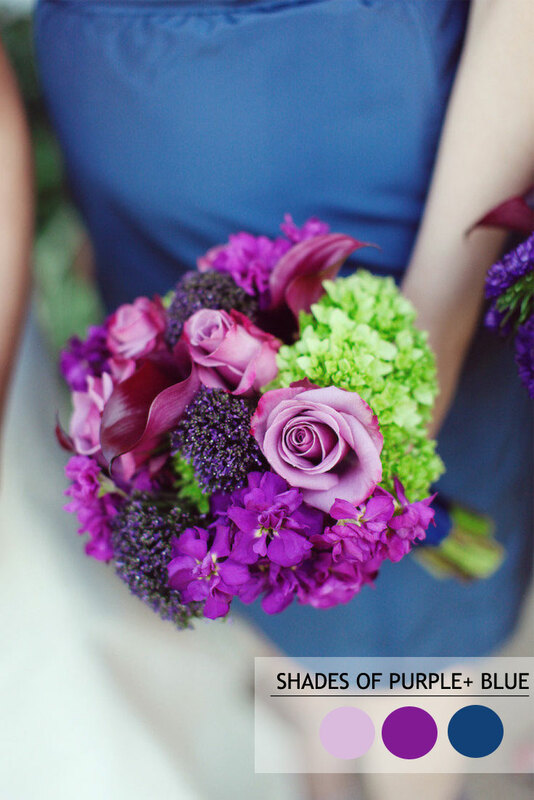 I’m hoping you’ll inspired by these fabulous colors. 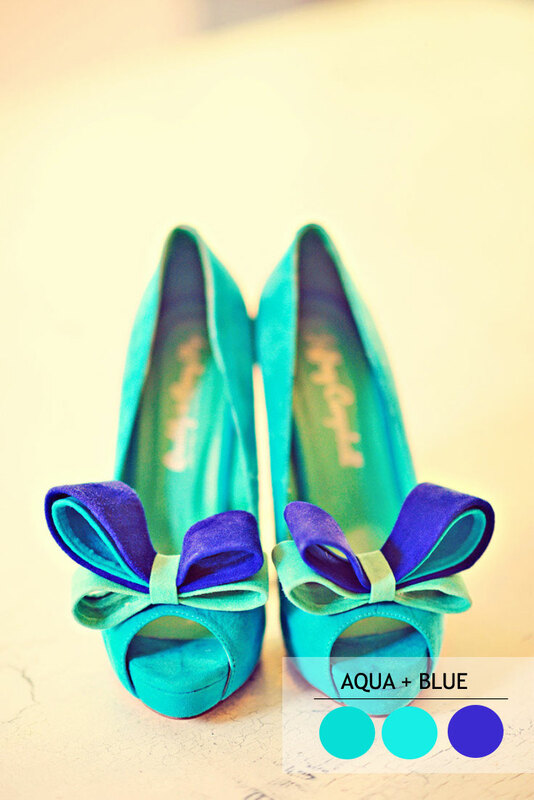 Starting off with this Aqua and blue pretty! 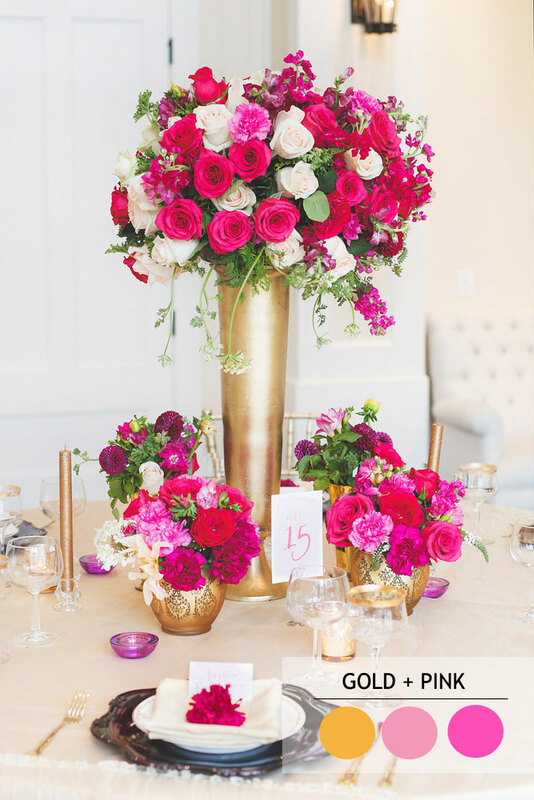 This is proof that vibrant color can also be wildly elegant. 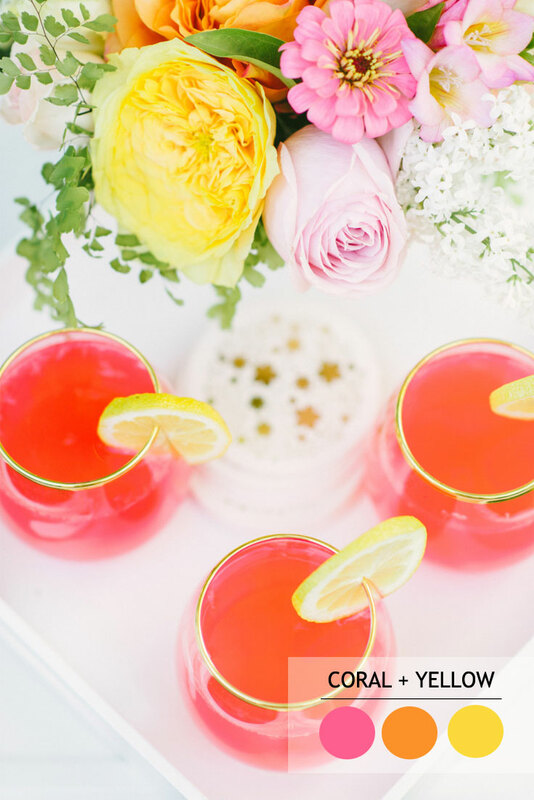 And this color choice: a palette of sorbet hues is fresh and a bit unexpected. 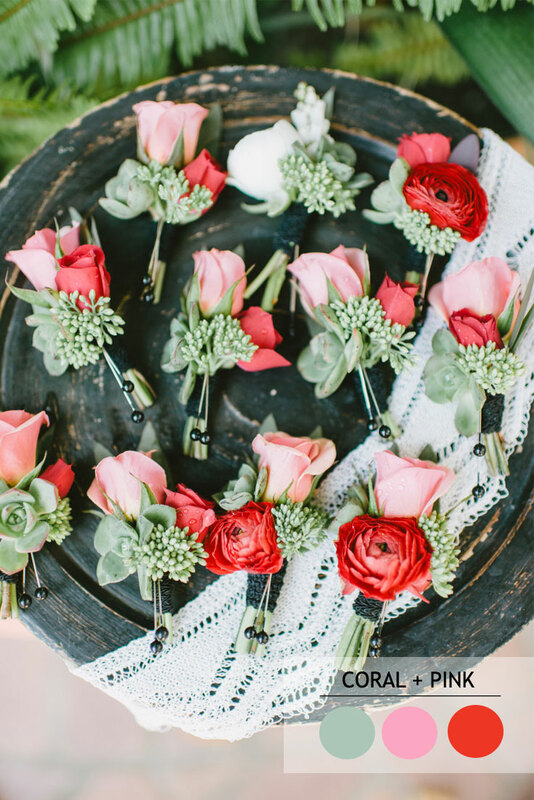 Could anything be more summery than a green and pink Wedding theme? 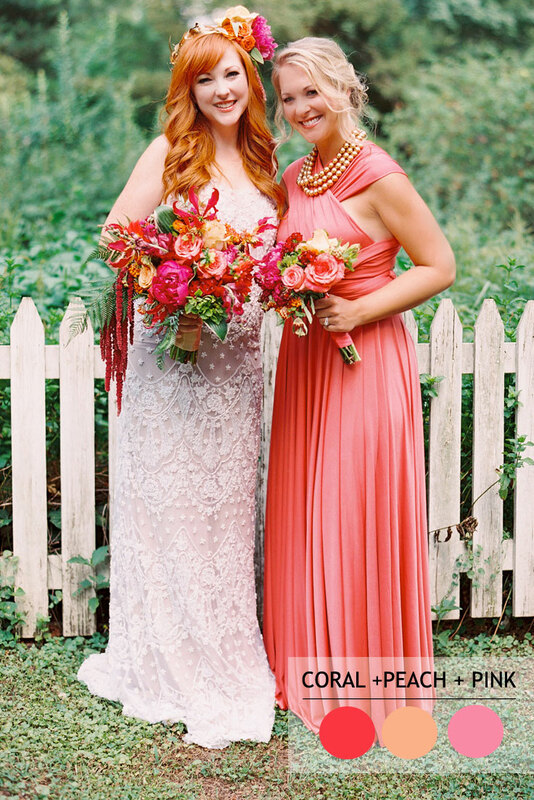 This is a superb, classical look for summer weddings.These two colors work so well and look so summery! 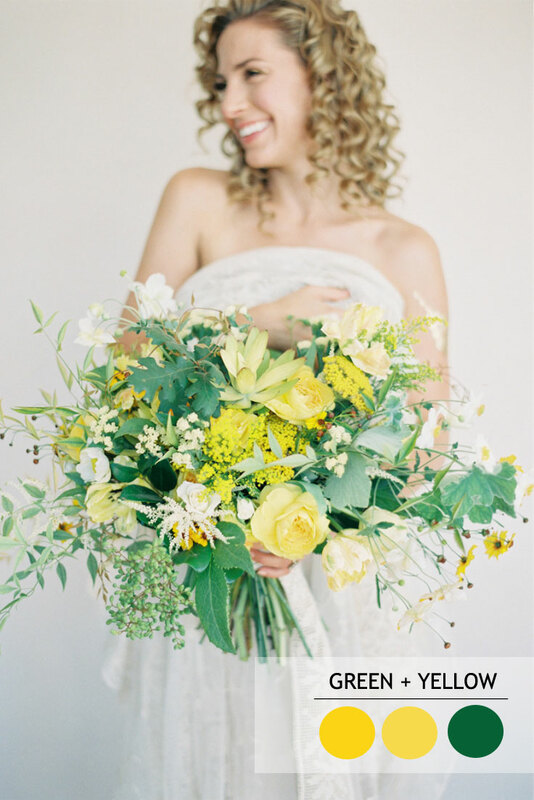 Green and yellow combined are great colors for summer wedding. Yellow is an extremely vibrant,cheerful color. Green is a remarkably fresh quality. These two colors are extremely lighthearted and joyful when used together. 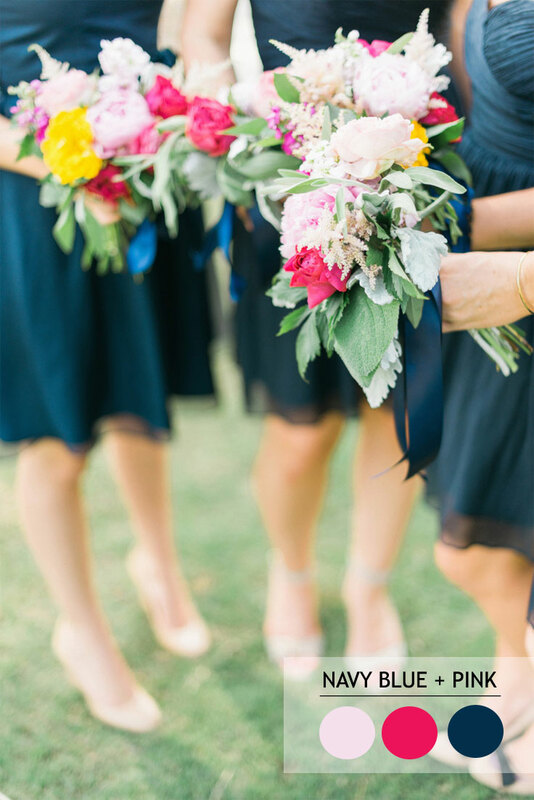 Pink and navy blue can be used for a wedding in any location, but they will look especially nice by the sea. 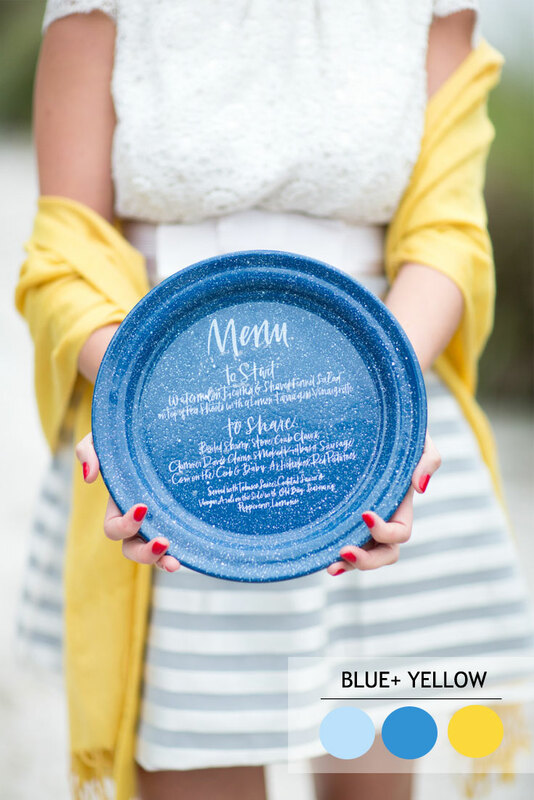 It is a fresh color palette to use at a wedding on a beach or at a yacht club. 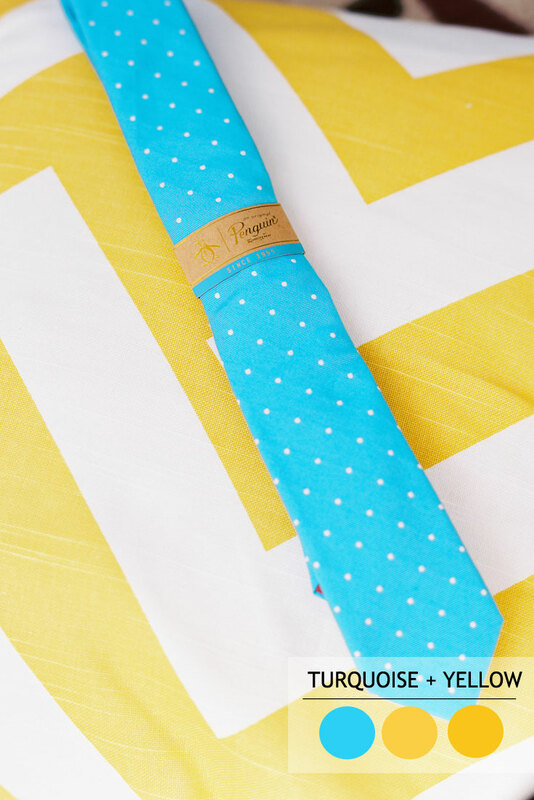 The two colors would be perfect for a semi-formal afternoon wedding. 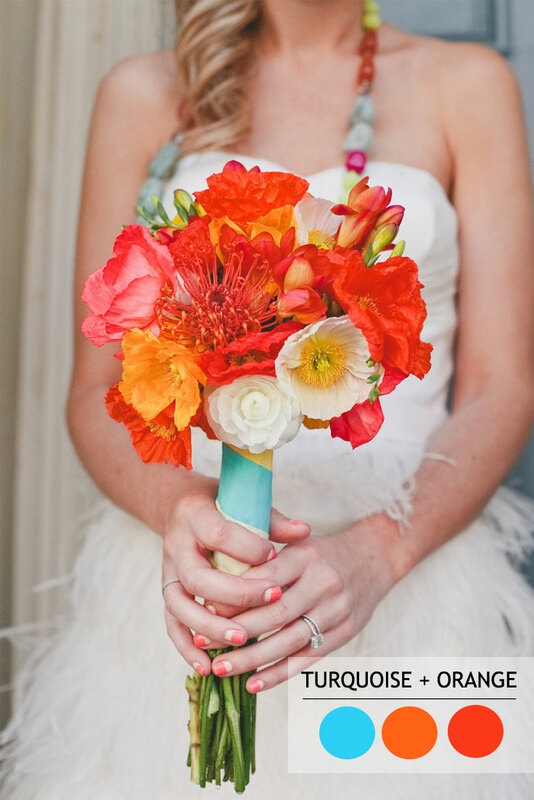 Brides looking for a very bright, bold wedding will love this combo. 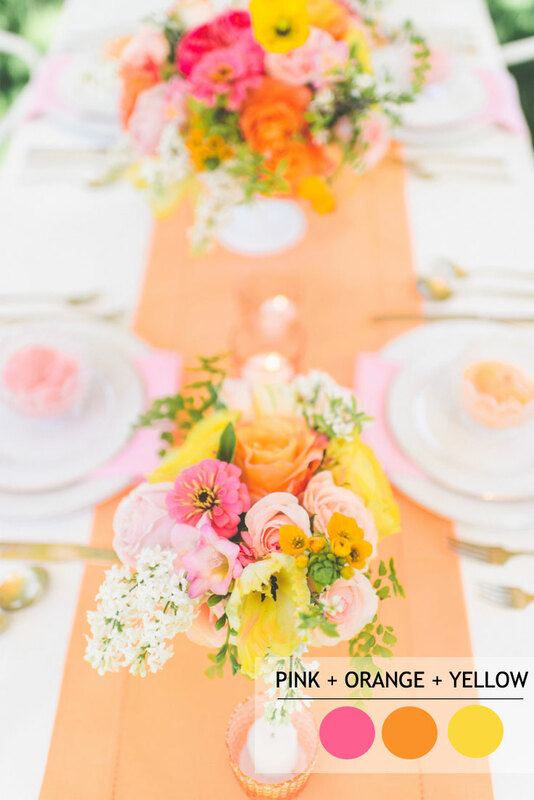 Choosing wedding flowers in orange and pink will really be highlighted by the white of your wedding dress. 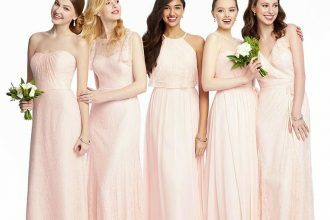 Bridesmaid dresses will look great in either of these colors. A fresh, modern and fun combo that’s perfect for summer! Also add some hints of white to keep it bright. 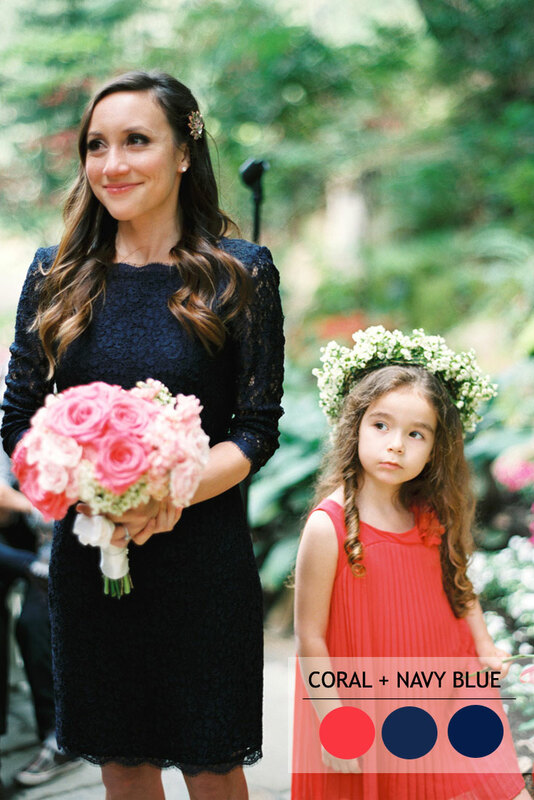 Orange flowers and bridesmaid dresses will really catch the eye. There’s something about this combo that just screams summer, being especially reminiscent of lazy days spent at the seaside! 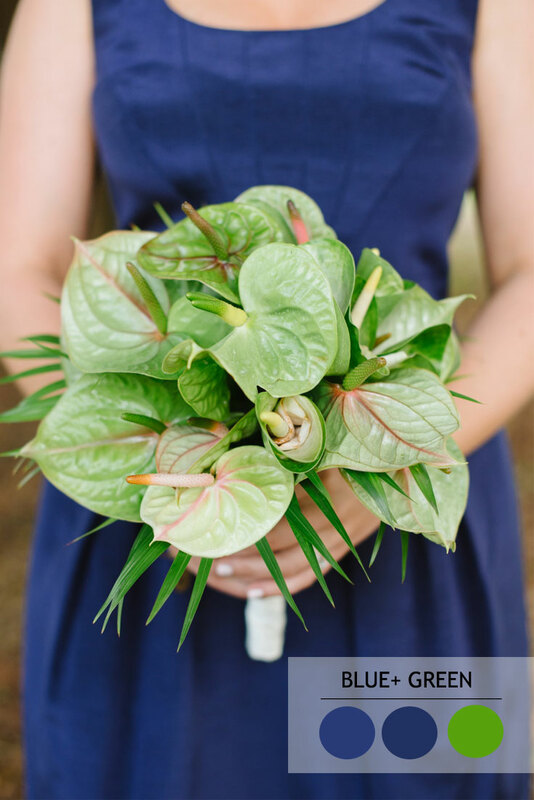 For brides having a beach or rustic wedding it’s a great choice, as you want to keep things fun and a little less formal on these kinds of occasion. 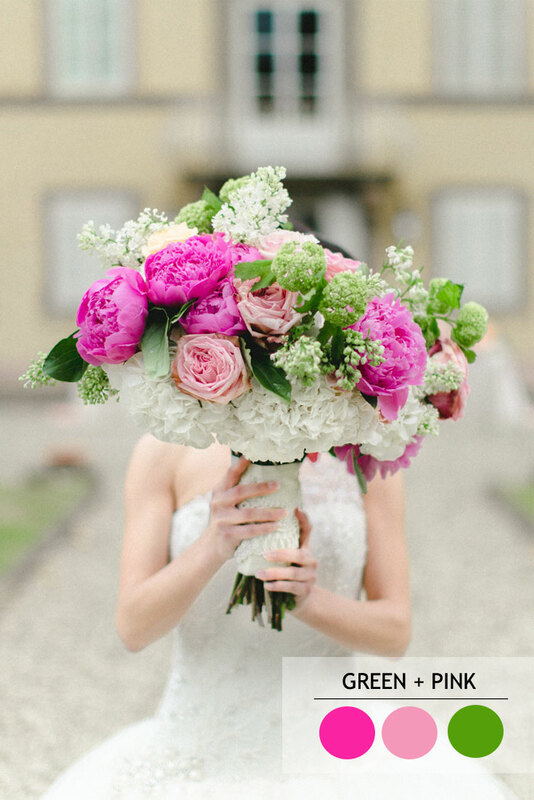 These elegant colors work well in the colder months too, but if you’re careful they can look great at summer weddings!